Memphis News and Events | Memphis Flyer | Image Archives | Checking out Sweet Grass. 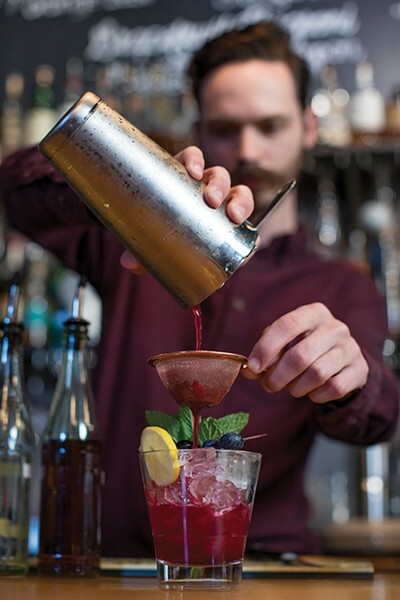 Get bartender Nick Lumpkin (opposite) to mix you something at the original Sweet Grass. A Visit to the B-Side Memphis. The Red Bar: lounge-y to the max. Erling Jensen’s chef de cuisine Keith Clinton.